In celebration of International Women’s Day and Queensland Women’s week, Women Initiating New Directions Organisation (WINDO Inc.) will host the Sunshine Coast International Women’s Week Festival from the 5 to 11 March. 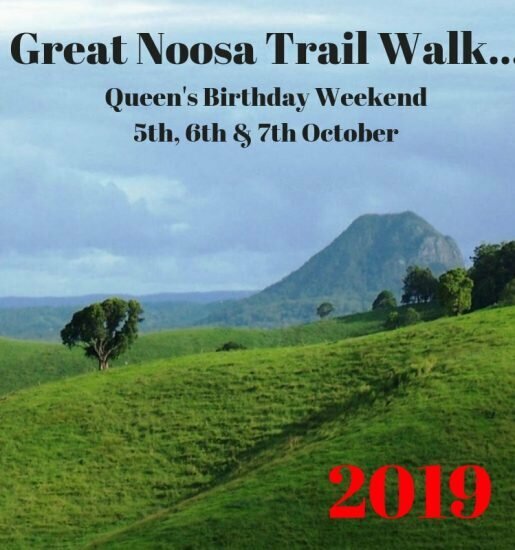 Noosa will come alive in celebration of the Coast’s 300,000 women and girls with events ranging from comedy, to art and everything in between. This is an event for all ages and sexes as a way to explore and advance the diversity, contribution and changing landscape of women in our community.